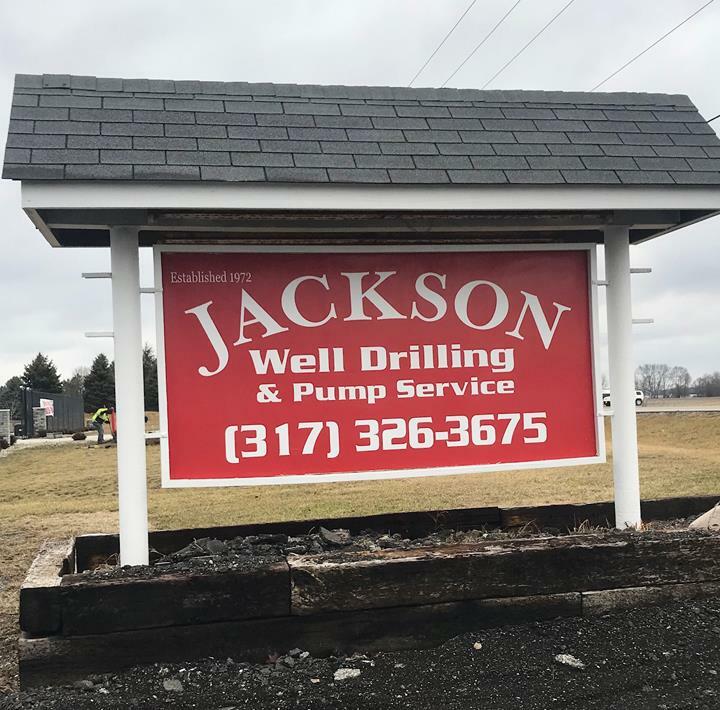 Jackson Well Drilling & Pump Service, in Maxwell, IN, is the area's leading well drilling company serving Hancock county and surrounding areas since 1972. 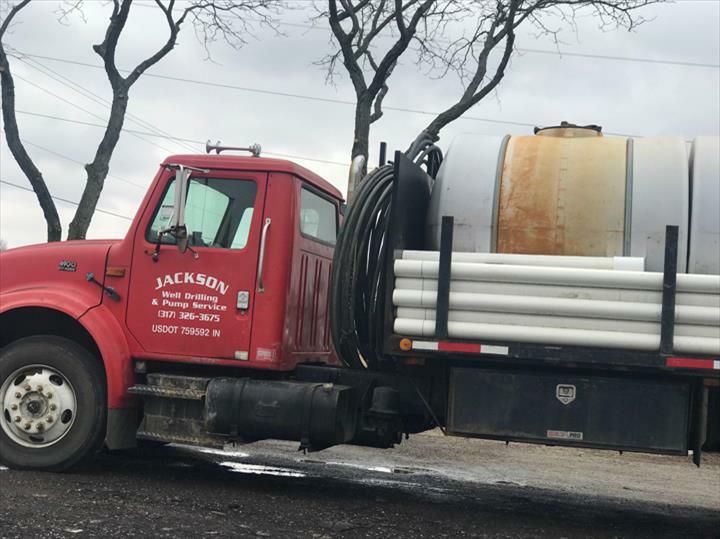 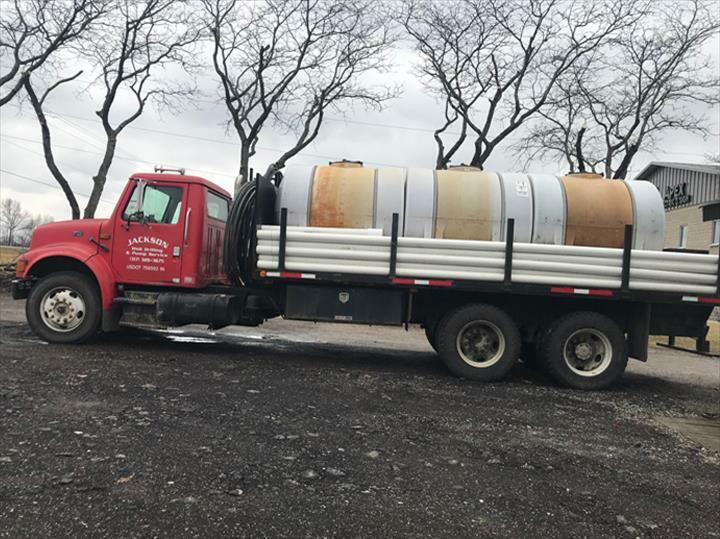 We specialize in well drilling, pump repair, pump sales and service and much more. 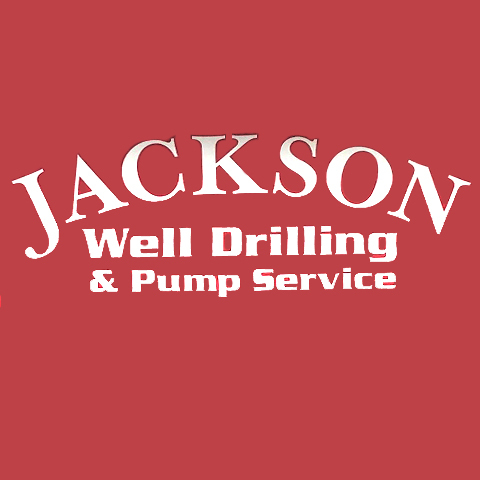 For all your well drilling needs, contact Jackson Well Drilling & Pump Service in Maxwell.